Ruby on Rails is the framework for many popular apps today, including Twitter, Groupon, Hulu, and Airbnb. 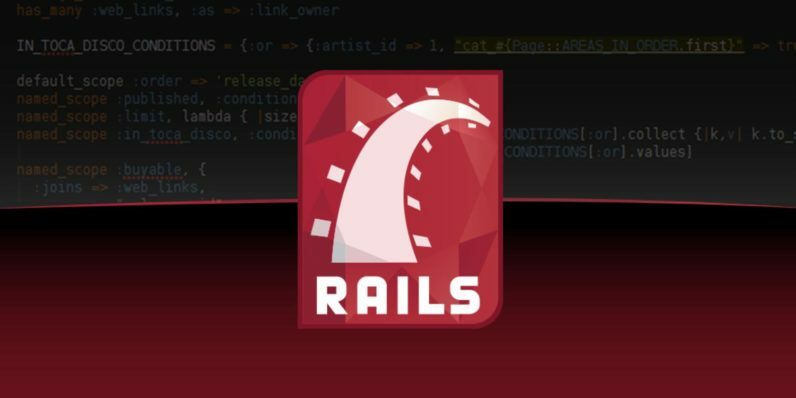 The Ruby on Rails for Beginners course is an essential resource for any aspiring web developer, with five hours of training to start building web apps more efficiently. For a limited time, you can get over 90 percent off this offer from TNW Deals. Why Ruby on Rails? It’s simple: many other methods require use of multiple programming languages to build one app. On the other hand, you need only use Ruby on Rails to craft your product using a single, unified method. This makes Ruby on Rails beginner-friendly, simple, and efficient to use. Step up your app-building game in no time with this crash-course training bootcamp, and enjoy 24/7 access to all the material. Learn how to put Ruby on Rails to use for any project, from e-commerce to gaming, as you master prototyping, testing, the in terminal and more. You can take advantage of resources like printable study guides, labs, games and activities that will supplement your training. On top of that, you’ll even receive a certificate of completion at course’s end, to verify your expanded skill set and boost your career prospects. Get started learning one of the most popular, beginner-friendly programming languages today, for just $28.99 on TNW Deals.